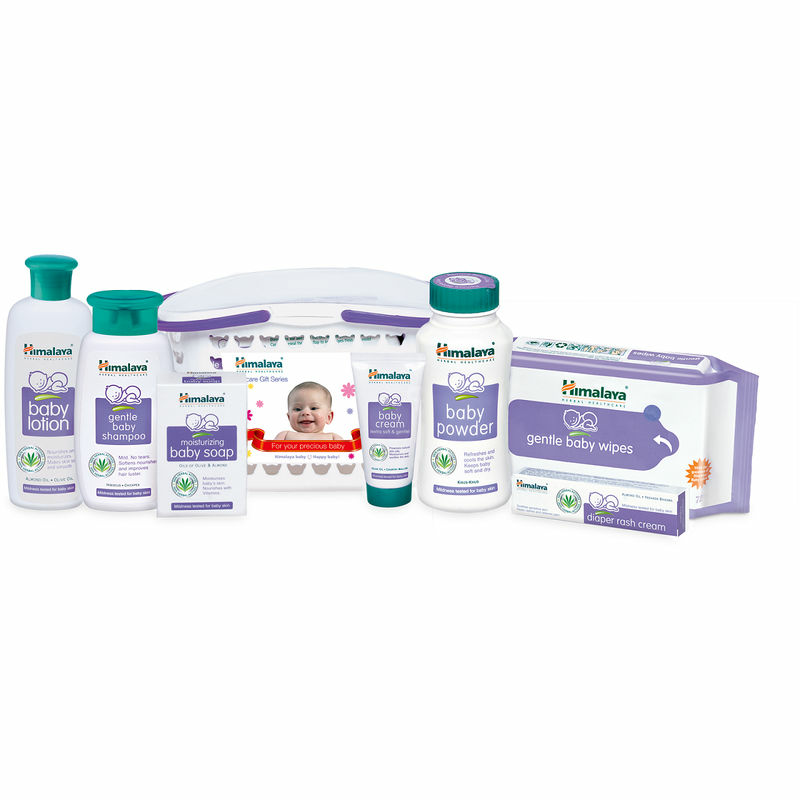 Himalaya Herbals Baby Gift Pack is a perfect gifting idea for a new born baby. It has all the necessary products required for a baby. Himalaya Herbals Baby Gift Pack has seven products in it Baby Cream 50 ml - Helps to protect the skin from germs. Baby Massage Oil 100 ml - Massage your baby's body with the oil, preferably half an hour before bath time.